Copyright(C) Iwakikai. All rights reserved. 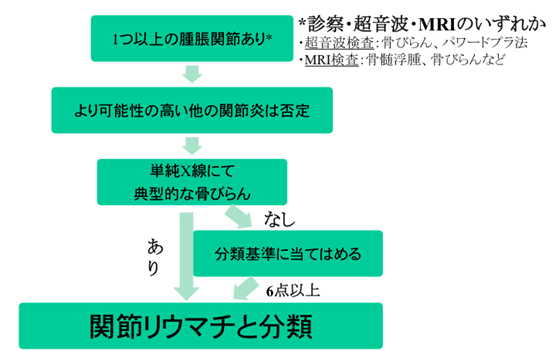 論文題名Clinically relevant radiographic progression in joint destruction in RA patients with abnormal MMP-3 or high levels of CRP despite 1-year treatment with infliximab. 共著名(共著者を含む)Nawata M, Saito K, Fukuyo S, Hirata S, Tanaka Y. 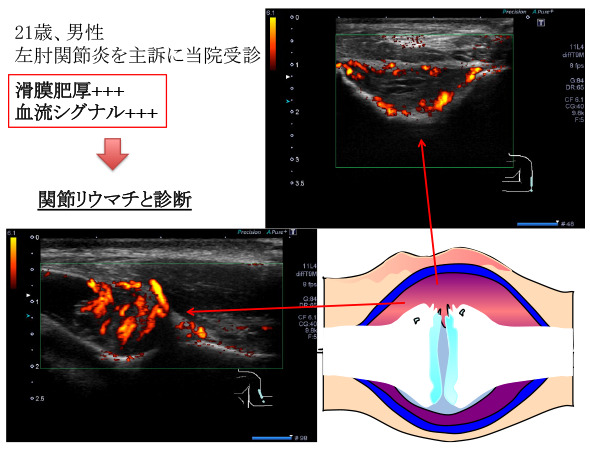 発表雑誌名⟨巻・号・頁⟩Mod Rheumatol. 論文題名Role of P-glycoprotein on CD69+CD4+ cells in the pathogenesis of proliferative lupus nephritis and non-responsiveness to immunosuppressive therapy. 共著名(共著者を含む)Tsujimura S, Adachi T, Saito K, Tanaka Y. 発表雑誌名⟨巻・号・頁⟩RMD Open. 論文題名Abatacept therapy reduces CD28+CXCR5+ follicular helper-like T cells in patients with rheumatoid arthritis. 共著名(共著者を含む)Fukuyo S, Nakayamada S, Iwata S, Kubo S, Saito K, Tanaka Y 発表雑誌名⟨巻・号・頁⟩Clin Exp Rheumatol. 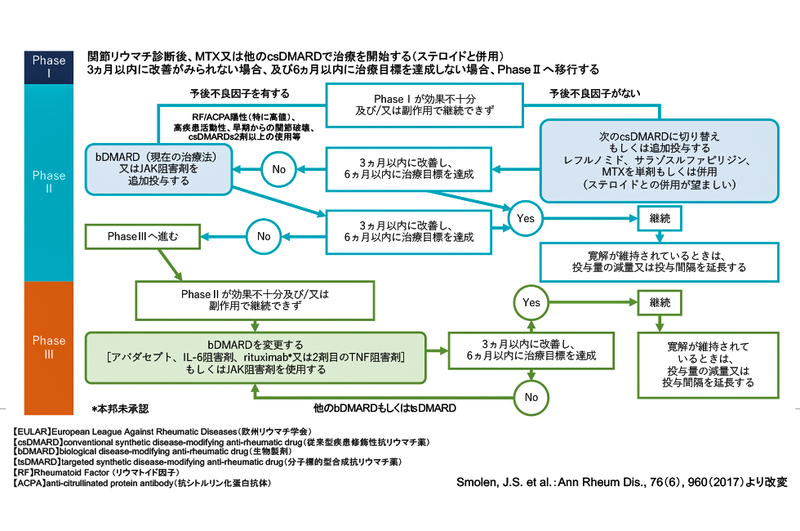 論文題名Remission induction by Raising the dose of Remicade in RA (RRRR) study: Rationale and study protocol for a randomized controlled trial comparing for sustained clinical remission after discontinuation of infliximab in patients with rheumatoid arthritis. 共著名(共著者を含む)Oba K, Horie N, Sato N, Saito K, Takeuchi T, Mimori T, Miyasaka N, Koike T, Tanaka Y. 発表雑誌名⟨巻・号・頁⟩Contemp Clin Trials Commun. 論文題名Achieving simplified disease activity index remission in patients with active rheumatoid arthritis is associated with subsequent good functional and structural outcomes in a real-world clinical setting under a treat-to-target strategy. 共著名(共著者を含む)Hirano F, Yokoyama W, Yamazaki H, Amano K, Kawakami A, Hayashi T, Tamura N, Yasuda S, Dobashi H, Fujii T, Ito S, Kaneko Y, Matsui T, Okuda Y, Saito K, Suzuki F, Yoshimi R, Sakai R, Koike R, Kohsaka H, Miyasaka N, Harigai M; T2T Epidemiological Study Group. 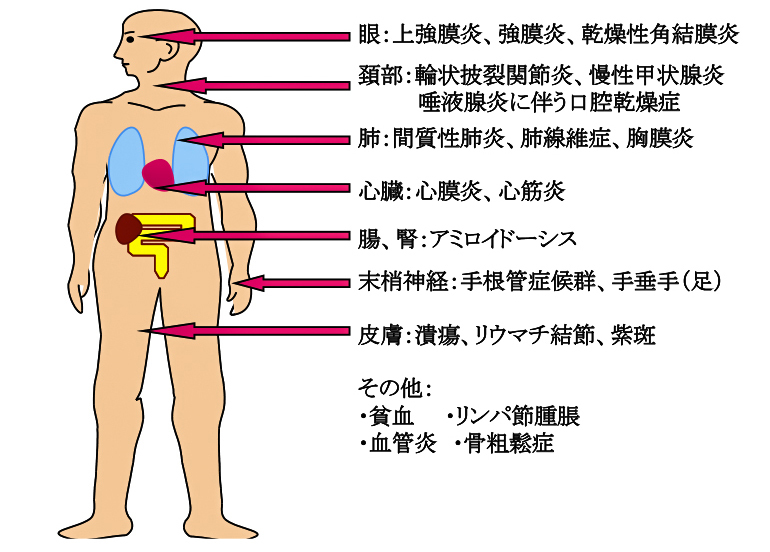 発表雑誌名⟨巻・号・頁⟩Mod Rheumatol. 論文題名Peripheral Immunophenotyping Identifies Three Subgroups Based on T Cell Heterogeneity in Lupus Patients. 共著名(共著者を含む)Kubo S, Nakayamada S, Yoshikawa M, Miyazaki Y, Sakata K, Nakano K, Hanami K, Iwata S, Miyagawa I, Saito K, Tanaka Y. 発表雑誌名⟨巻・号・頁⟩Arthritis Rheumatol. 論文題名Efficacy of Intravenous Cyclophosphamide Pulse Therapy for P-Glycoprotein-expressing B Cell-associated Active True Renal Lupus Vasculitis in Lupus Nephritis. 共著名(共著者を含む)Kawabe A, Tsujimura S, Saito K, Tanaka Y. 発表雑誌名⟨巻・号・頁⟩Intern Med. 論文題名Relevance of P-glycoprotein on CXCR4+ B cells to organ manifestation in highly active rheumatoid arthritis. 共著名(共著者を含む)Tsujimura S, Adachi T, Saito K, Kawabe A, Tanaka Y. 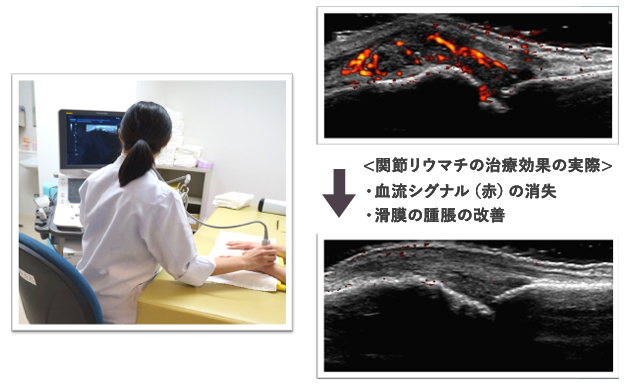 発表雑誌名⟨巻・号・頁⟩Mod Rheumatol. 論文題名Lymphocytic focus score is positively related to airway and interstitial lung diseases in primary Sjögren's syndrome. 共著名(共著者を含む)Kakugawa T, Sakamoto N, Ishimoto H, Shimizu T, Nakamura H, Nawata A, Ito C, Sato S, Hanaka T, Oda K, Kido T, Miyamura T, Nakashima S, Aoki T, Nakamichi S, Obase Y, Saito K, Yatera K, Ishimatsu Y, Nakayama T, Korogi Y, Kawakami A, Tanaka Y, Mukae H. 発表雑誌名⟨巻・号・頁⟩Respir Med. 論文題名Comparison of efficacy of TNF inhibitors and abatacept in patients with rheumatoid arthritis; Adjusted with propensity score matching. 共著名(共著者を含む)Kubo S, Nakayamada S, Nakano K, Sawamukai N, Hirata S, Hanami K, Saito K, Tanaka Y. 発表雑誌名⟨巻・号・頁⟩Clin Immunol. 論文題名Evaluation of the alternative classification criteria of systemic lupus erythematosus established by Systemic Lupus International Collaborating Clinics (SLICC). 共著名(共著者を含む)Oku K, Atsumi T, Akiyama Y, Amano H, Azuma N, Bohgaki T, Asanuma YF, Horita T, Hosoya T, Ichinose K, Kato M, Katsumata Y, Kawaguchi Y, Kawakami A, Koga T, Kohsaka H, Kondo Y, Kubo K, Kuwana M, Mimori A, Mimori T, Mimura T, Murakami K, Nakano K, Nakayamada S, Ogishima H, Ohmura K, Saito K, Sano H, Shibuya M, Takahashi Y, Takasaki Y, Takeuchi T, Tamura N, Tanaka Y, Tsuboi H, Tsunoda S, Yukawa N, Yamakawa N, Yamamoto K, Sumida T. 発表雑誌名⟨巻・号・頁⟩Mod Rheumatol. 論文題名Effect of subcutaneous tocilizumab treatment on work/housework status in biologic-naïve rheumatoid arthritis patients using inverse probability of treatment weighting: FIRST ACT-SC study. 共著名(共著者を含む)Tanaka Y, Kameda H, Saito K, Kaneko Y, Tanaka E, Yasuda S, Tamura N, Fujio K, Fujii T, Kojima T, Anzai T, Hamada C, Fujino Y, Matsuda S, Kohsaka H. 発表雑誌名⟨巻・号・頁⟩Arthritis Res Ther. 論文題名IgG4-related Pleuritis with Elevated Adenosine Deaminase in Pleural Effusion. 共著名(共著者を含む)Nagayasu A, Kubo S, Nakano K, Nakayamada S, Iwata S, Miyagawa I, Fukuyo S, Saito K, Tanaka Y. 発表雑誌名⟨巻・号・頁⟩Intern Med. 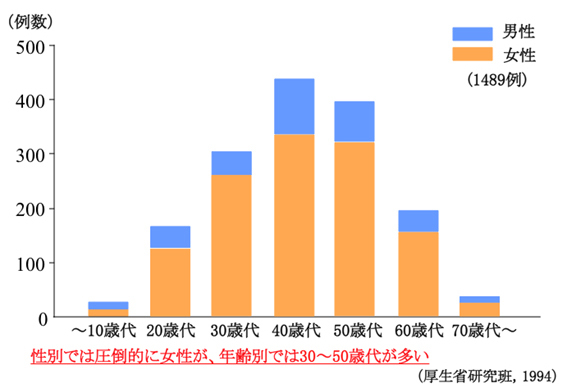 論文題名Safety and tolerability of sifalimumab, an anti-interferon-α monoclonal antibody, in Japanese patients with systemic lupus erythematosus: A multicenter, phase 2, open-label study. 共著名(共著者を含む)Takeuchi T, Tanaka Y, Matsumura R, Saito K, Yoshimura M, Amano K, Atsumi T, Suematsu E, Hayashi N, Wang L, Tummala R. 発表雑誌名⟨巻・号・頁⟩Mod Rheumatol. 論文題名Type I and II interferons commit to abnormal expression of chemokine receptor on B cells in patients with systemic lupus erythematosus. 共著名(共著者を含む)Yoshikawa M, Nakayamada S, Kubo S, Nawata A, Kitanaga Y, Iwata S, Sakata K, Ma X, Wang SP, Nakano K, Saito K, Tanaka Y. 発表雑誌名⟨巻・号・頁⟩Clin Immunol.